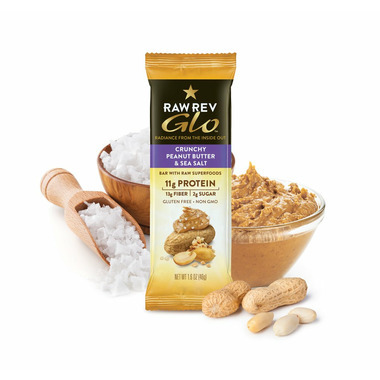 If you love peanut butter and the texture of raw cookie dough this bar is for you! Theres a sprinkle of chia seeds through out which also adds a nice touch. I personally loved it but could see how those unfamiliar with protein bars may not.